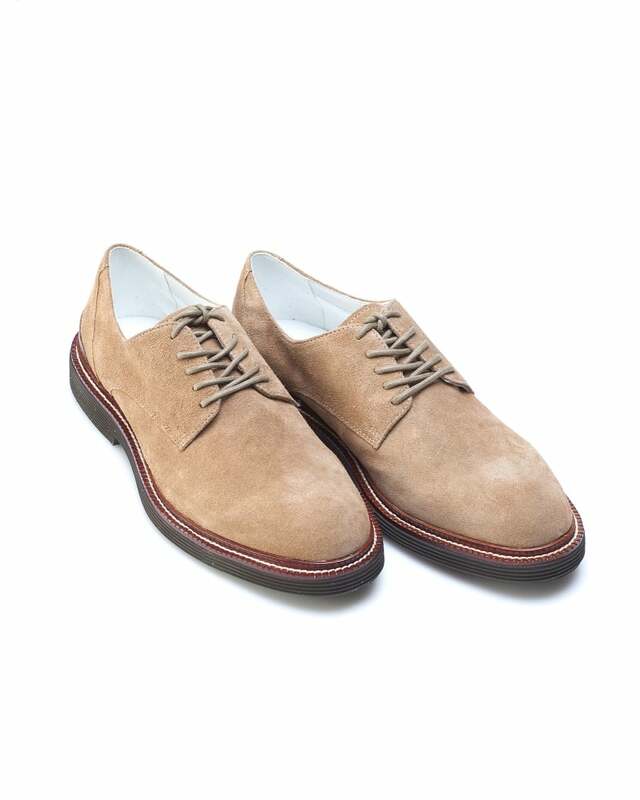 Neutral footwear is a must for summer and these beige Armani Jeans suede shoes are the perfect option. Easy to pair with summer trousers and lighter jeans, these derby shoes are expertly finished with a round toe, reinforced heel and five hole lace up. Crafted from real leather, these shoes are a quality investment for the new season.